Since 2014, a record number of Kansas children have entered the foster care system. At the end of January, more than 6,800 children were in the state’s custody. Rep. Jarrod Ousley, a Merriam Democrat, said Kansas needs to do more than study its foster care system. “This task force is not for oversight. It’s for corrective action,” he said. 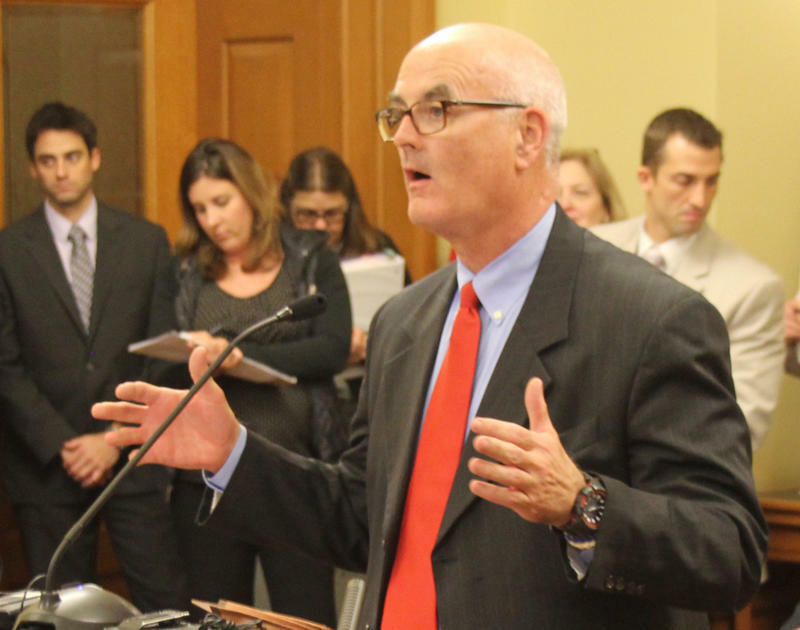 The Kansas Department for Children and Families oversees the system, which faced some criticism from the Legislature’s independent auditing team last summer. The committee heard testimony over several weeks about problems in the state’s system from foster parents, law enforcement, court officials and child welfare advocates. Those issues include difficulty getting accurate information about children, delays for mental health care and concerns that social workers had too many cases to handle. The number of children placed in their home county, which can make it easier to visit family and continue school activities. How long children stayed in foster care. The number of children, if any, who were mistreated while in foster care. If any children were arrested after leaving foster care. How much school children in foster care missed. The task force also will examine requirements for foster parents, the legislative audit and existing reports by DCF and the two private contractors that operate the state’s foster care system: KVC Behavioral Healthcare and Saint Francis Community Services. Kathy Armstrong, assistant general counsel for prevention and protection services at DCF, said in written testimony to the committee that the department is neutral on establishing a task force. 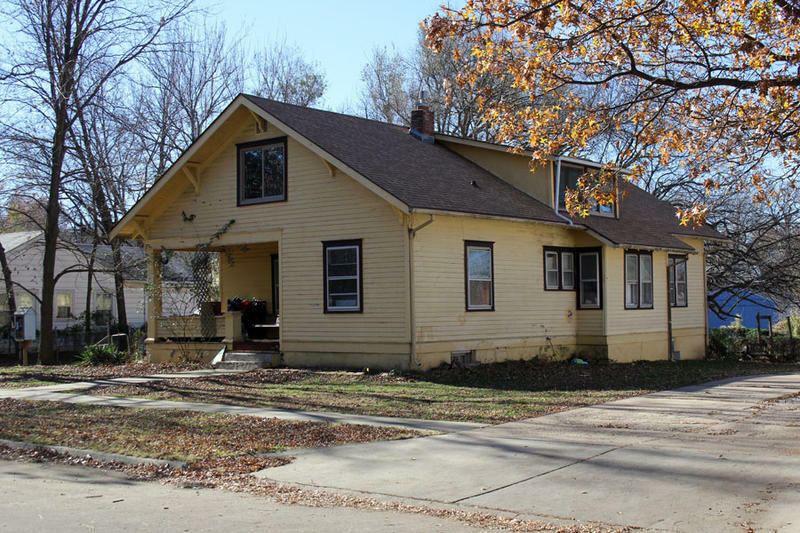 DCF’s foster care system already has oversight by federal agencies, Legislative Post Audit, the Kansas Attorney General’s Office and 13 task forces, work groups or boards, she said. “It must be noted that an additional task force may result in duplication and diminished efficiency in light of all federal and state agency and court oversight of the child welfare system already in place,” she said in written testimony. Rep. Mary Martha Good, an El Dorado Republican, raised concerns about whether the task force would be “redundant” because other legislative committees oversee the foster care system. She voted for it, despite those concerns, because she said a corrective action plan would be valuable to the Legislature next year. The committee dropped the original task force bill, House Bill 2019, and put its contents into Senate Bill 126, which has to do with child care facilities. 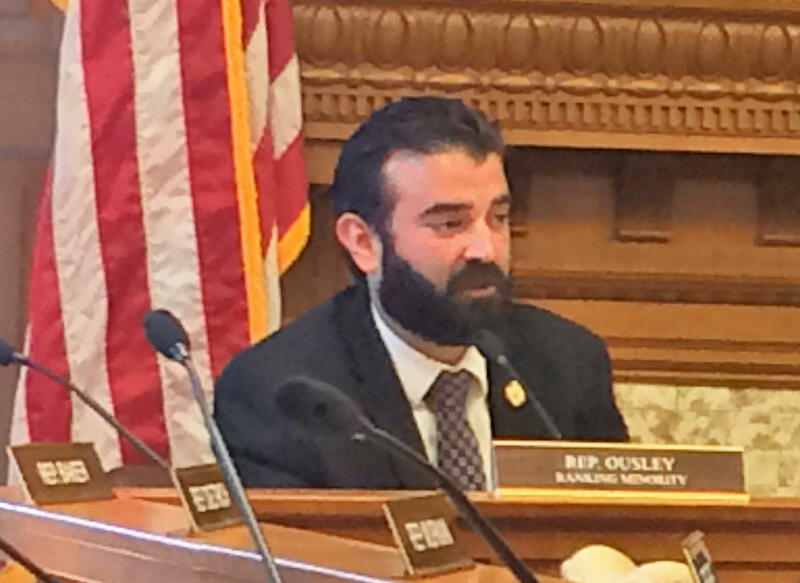 Ousley said the legislative maneuver will prevent the task force measure from getting bogged down. Senate leaders approve of the plan but have too many bills to consider this session, he said. The Senate already passed SB 126, so the task force measure could head straight to Gov. 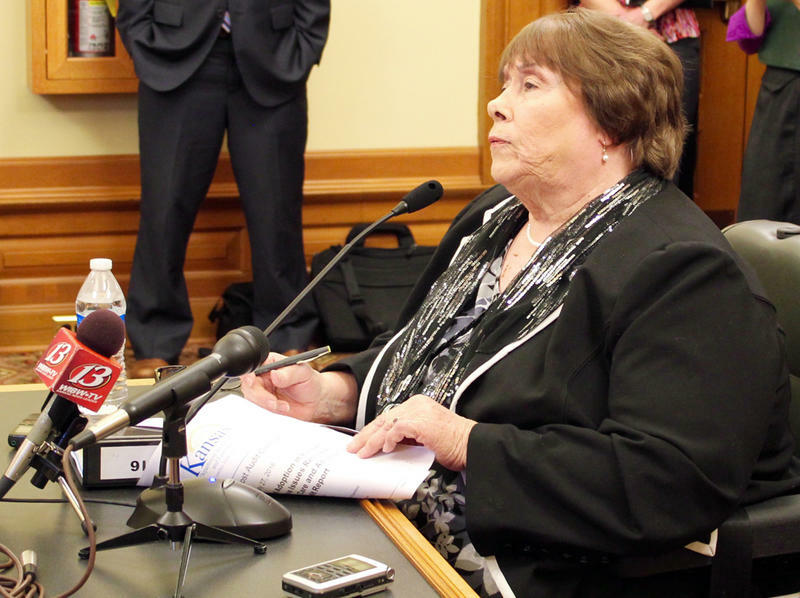 Sam Brownback if the House passes the new version and the Senate concurs, said Rep. Linda Gallagher, a Lenexa Republican. The task force bill is the Children and Seniors Committee’s “signature” achievement this session, Gallagher said. She said the bill gives the task force members latitude to suggest legislation, regulatory changes and other ways to improve foster care outcomes. “So far, what we’ve heard has been of great concern. There are a number of problems in the system that we think need to be addressed,” she said. The 18-member task force would have 12 legislators and six people appointed by legislative leaders. The fiscal note estimated the task force would cost about $52,000 annually. Most of that money would go toward reimbursing legislators on the committee for mileage and assorted expenses. Meg Wingerter is a reporter for the Kansas News Service, a collaboration of KCUR, Kansas Public Radio and KMUW covering health, education and politics in Kansas. You can reach her on Twitter @MegWingerter. Kansas News Service stories and photos may be republished at no cost with proper attribution and a link back to kcur.org.